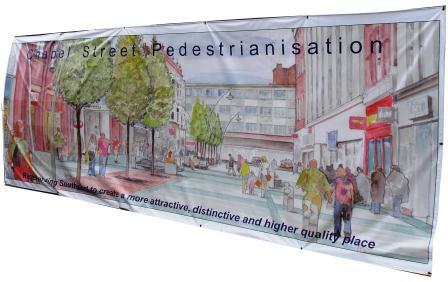 At The Site Book, we pride ourselves on providing quality products from Site Set Up to Completion. No site would function swiftly and safely without the essential products required at the beginning of your project, which are sometimes overlooked. The safety of employees and the general public should be a top priority at any construction site. 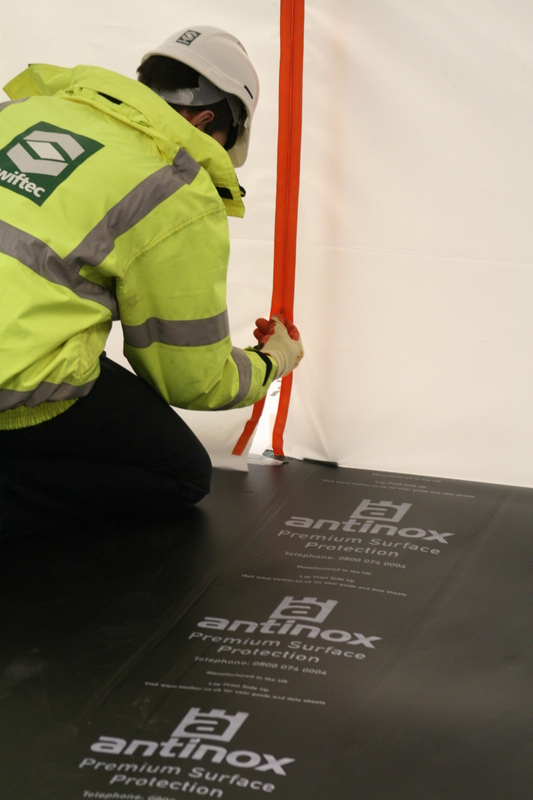 Here at the Site Book, you can be assured that health and safety products won’t be forgotten about, by easily ordering them alongside your site set up materials. 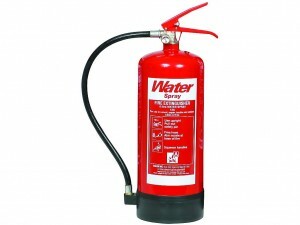 We hold a range of Fire Extinguishers and Fire Alarms and a variety of First Aid Products in stock. 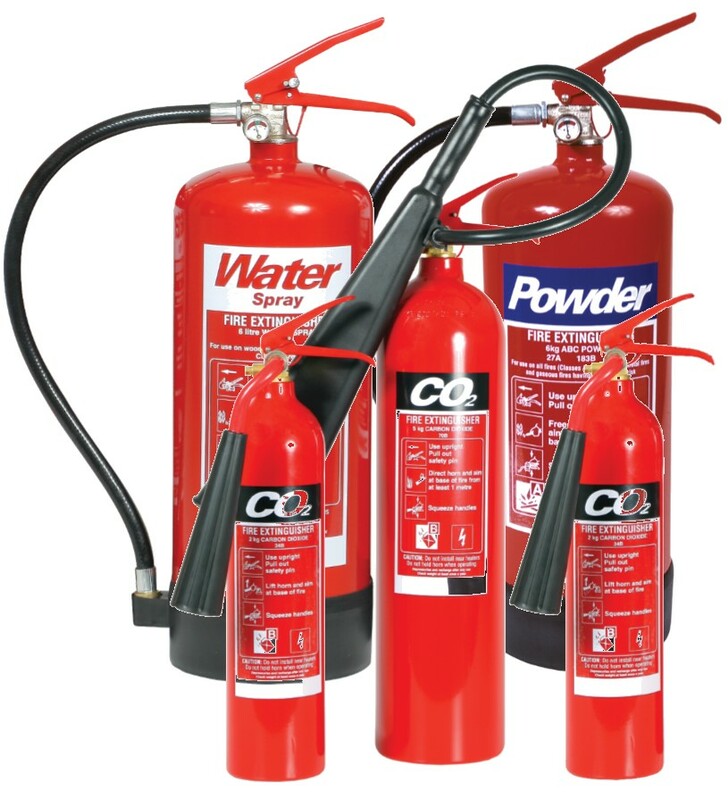 Our CE Marked Water, Powder and Co2 fire extinguishers comply with BS EN3 standard and all come with handy wall brackets for simple installation. Providing the correct sized first aid kit for your team is an essential part of your site set up. Our range of premium and standard kits come fully prepared for any on-site accidents. If you are not looking for full kits that’s no problem. You can still order first aid products such as plasters and eye wash at the same time as everything else, saving you time and money. 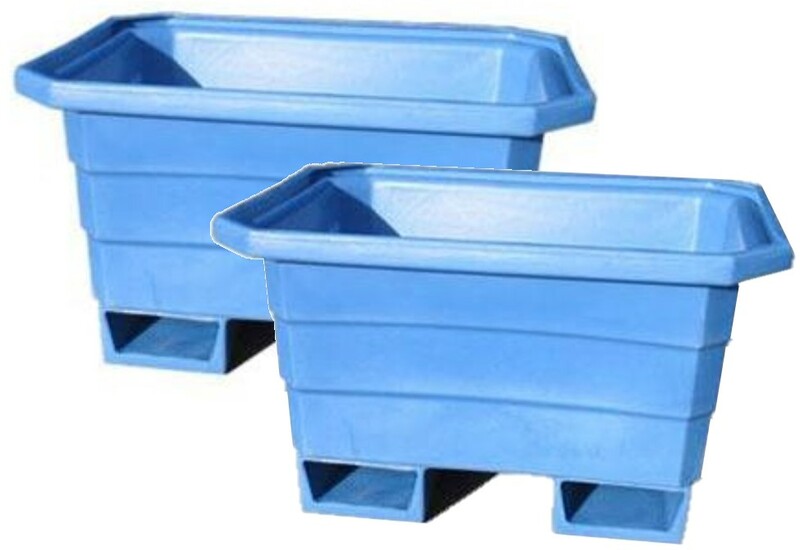 Additional site set up materials useful on any site for a variety of uses include 250L Strong Plastic Mortar Tubs, either standard or forklift slotted and of course, all important heavy duty shovels. Even for the most simple product needs, you needn’t worry about sourcing from various suppliers as the Site Book is your One Stop Shop. Remember, by ordering through the Site Book you are guaranteed great products and a great service to match. We will strive to help provide your site with the materials and products you need, suggesting additional options and getting the products to you timely and cost effectively. Our highly trained and experienced team can source everything you need, leave it to us! Posted in Dakota, Fire Extinguishers, Fire Safety, Mortar Tubs, Site Set Up. Tagged Dakota, Fire Extinguishers, fire safety, Mortar Tubs, Site Set-up. Unknown to most of our customers, we supply a huge selection of canteen and welfare products - truly living up to our one stop shop name! We can deliver straight to any site in the UK, so to prevent buying from various suppliers, let us take care of everything from your teabags to teaspoons. Water – For wood/paper/textile & solid material, this is used to cool burning material below the temperature as which is starts to burn. Co2 – Used to smother the burning material so air is excluded. For use against liquid and electrical fires. This extinguisher is also popular for the lack of mess it leaves behind. Powder – For solids, flammable liquids, flammable gasses and electrical fires. A popular choice for being so versatile and fast acting although the mess left behind is often a drawback. As far as janitorial duties go, we can additionally provide vacuum cleaners and products as simple as surface cleaners and paper towels, although our kitchen appliances do not end there! Remember we can source good quality products for you even if you can’t find it in our catalogue or on our website. 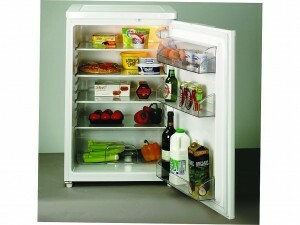 Anything you require, we will try our upmost best to provide you with. Be completely covered out on site while giving social areas everything they require for in house to run smoothly. See below for chosen products that our customers have recently shown high interest in. 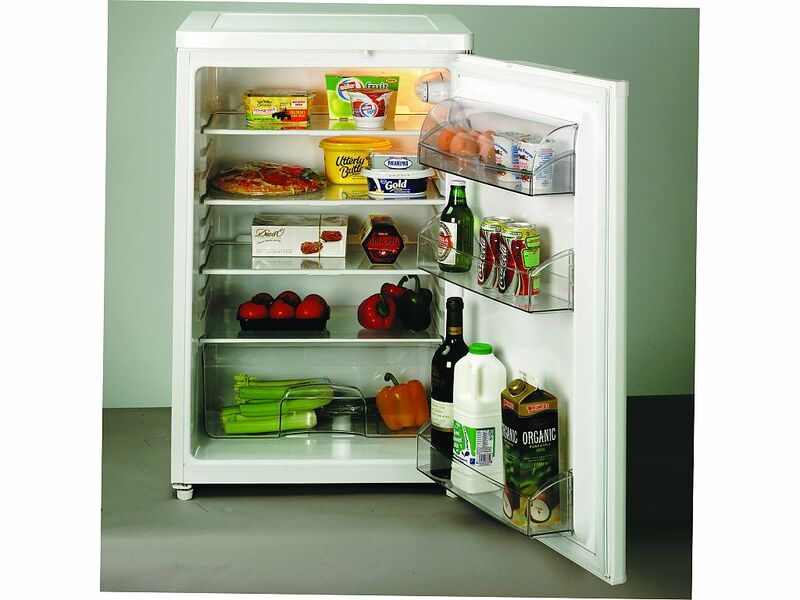 A simple necessity such as a fridge can be something you find time consuming and boring to locate, we supply a standard 45 litre capacity white fridge which has recently seen a rise in popularity due to the effortless way you can order through the Site Book. 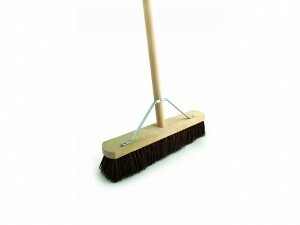 A sweeping brush is a simple requirement for most work spaces. Our 24″ soft/stiff PVC brooms boast heavy duty handles and include a stay. 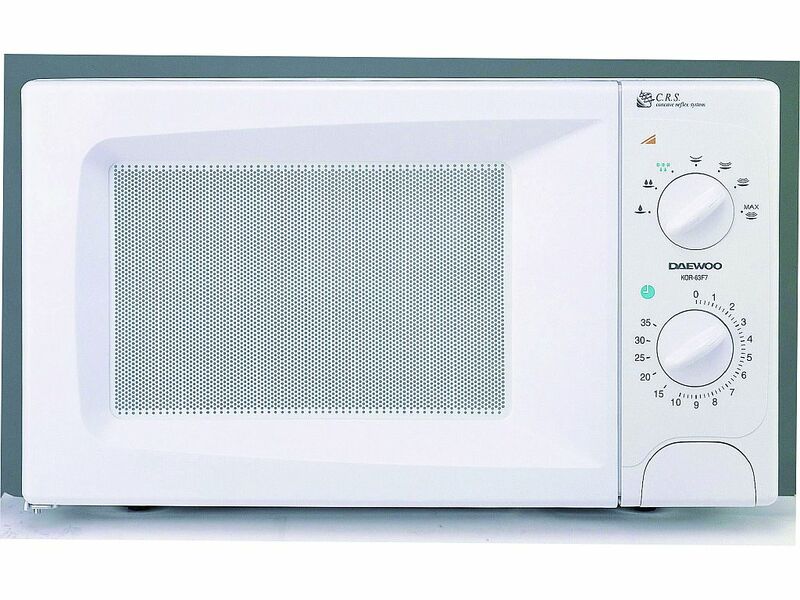 Handy for everyone, a microwave is always appreciated on a site. 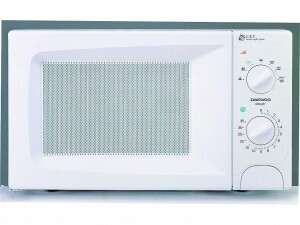 We supply 20 litre capacity microwaves which will cater for everyone in the workforce. Posted in Canteen and Welfare, Dakota, Fire Safety, News, Safety, Uncategorized. Tagged canteen, Dakota, electricals, extinguishers, fire safety, Safety, welfare.